You know those days when you just have to shop?! Hunt shopping, I call it. You know when you go to Winners or a thirft store looking for gems. When you just dress in your most comfy clothes and venture out by yourself to SHOP! That was me a few Sundays ago. I had a few hours for myself so I decided to head to Winners. 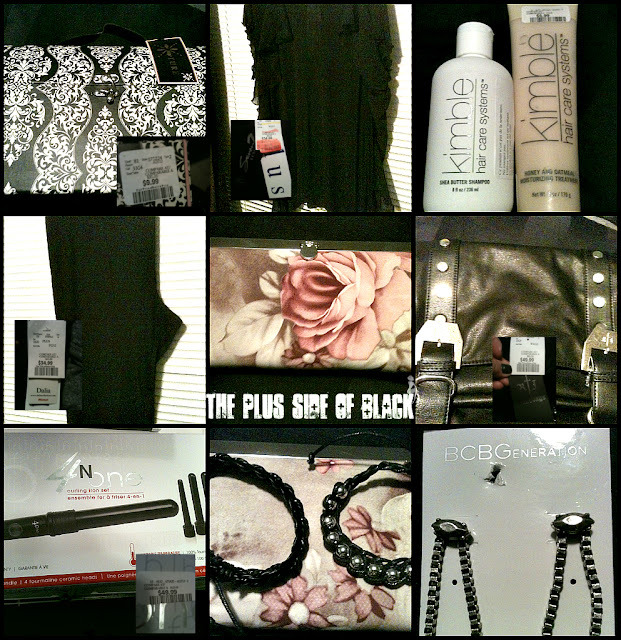 I found a few things.....pants, top, earrings, purse, wallet, shampoo, conditioner, hair wand, an some leather bracelets.